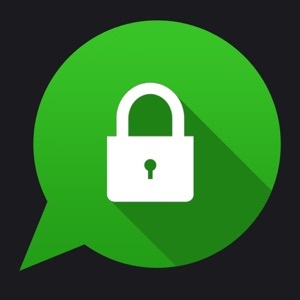 ** Top notch App in security and Privacy for WT's app ** Don't worry about your personal thing here is safe for sure ** Are you concerned about your WT 's App privacy? 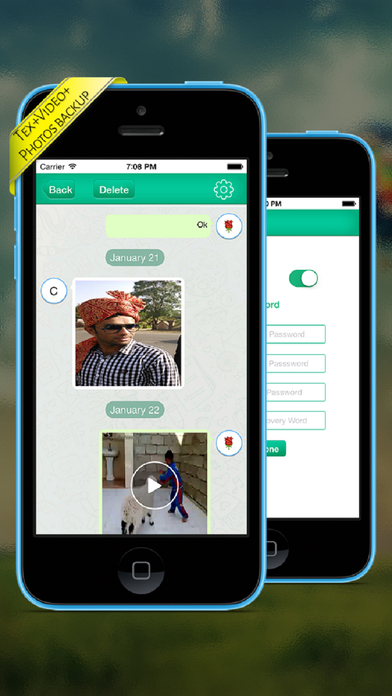 ** Synch Photos and videos with messages ** Also Synch only message WT 's App use as secure way with confidential information Security Issue Protect your WT 's App messages with your own password. Select a password that is very important you can keep people out of your personal life. Unique Revolutionary Sync You can Sync all messages including video photos or specific WT 's App messages with our speed Sync system. App user experience will make sure that Syncing is super easy to use interface. 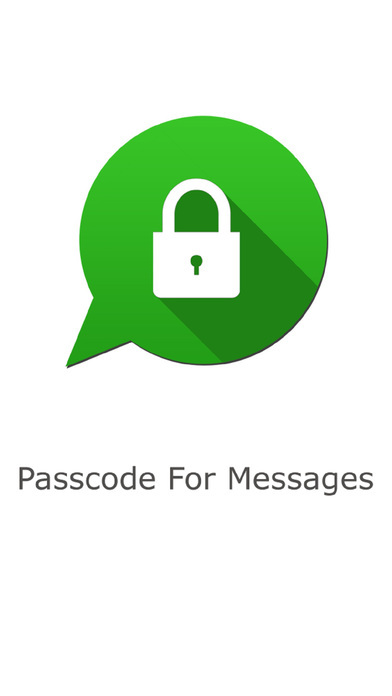 You will see that importing and protecting your WT 's App messages and conversations has never been simpler. We made its super easy Security/ Privacy We make sure that Only you can access your imported WT 's App messages, Pictures, and Audio on your iPhone, by adding a secure passworde to it. Messages+Videos+Photos We are giving a good way to backup your videos photos including messages also it'll display shared location info too thats cool simply use it. if you have any issue please contact us.